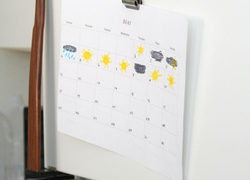 Time activities guide your child through learning about dates, hours, and minutes! 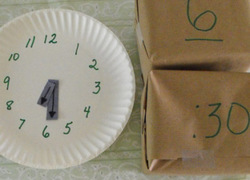 Learning through time activities helps solidify the concept of time for young scholars. 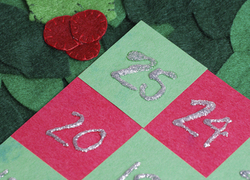 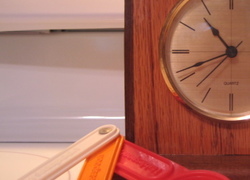 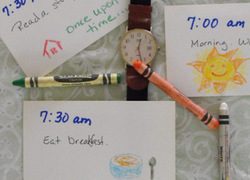 These time activities include DIY back to school calendars, clock cookies recipes, countdown paper chains, and homemade autobiographical timelines. 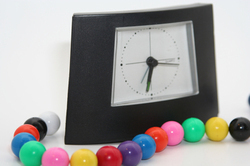 Kids will enjoy seeing their time activities measure the invisible passing of time, and they'll learn a valuable lesson in the process. 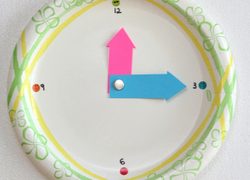 Try these time activities with your child, and see how time flies!